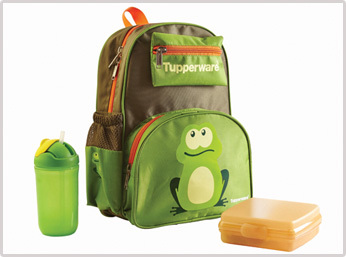 Tiny Tot Set is a school bag equipped with everything your kid needs for a day in school. With a comfortable back support that makes carrying things easier. The set includes a Tiny Tot Bag, Straw Tumbler and Sandwich keeper.